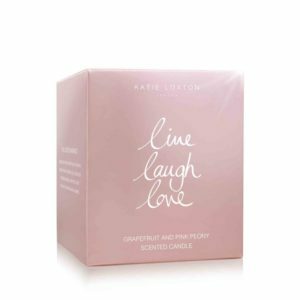 Sweet blends of Beach rose and Sweet pea create this bright and uplifting scent, a beautiful way to remember to always, live, love and sparkle! 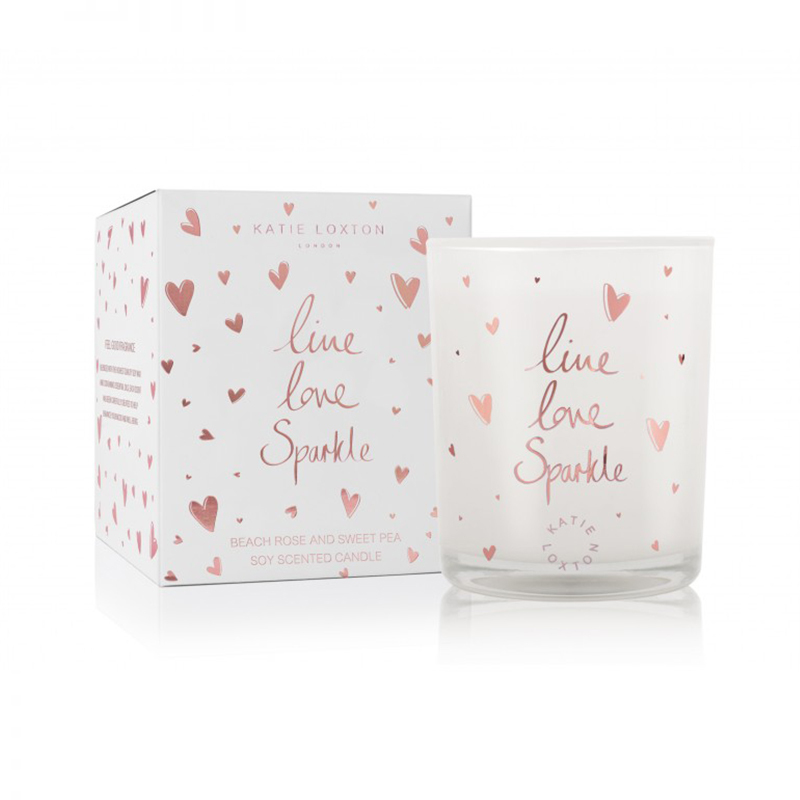 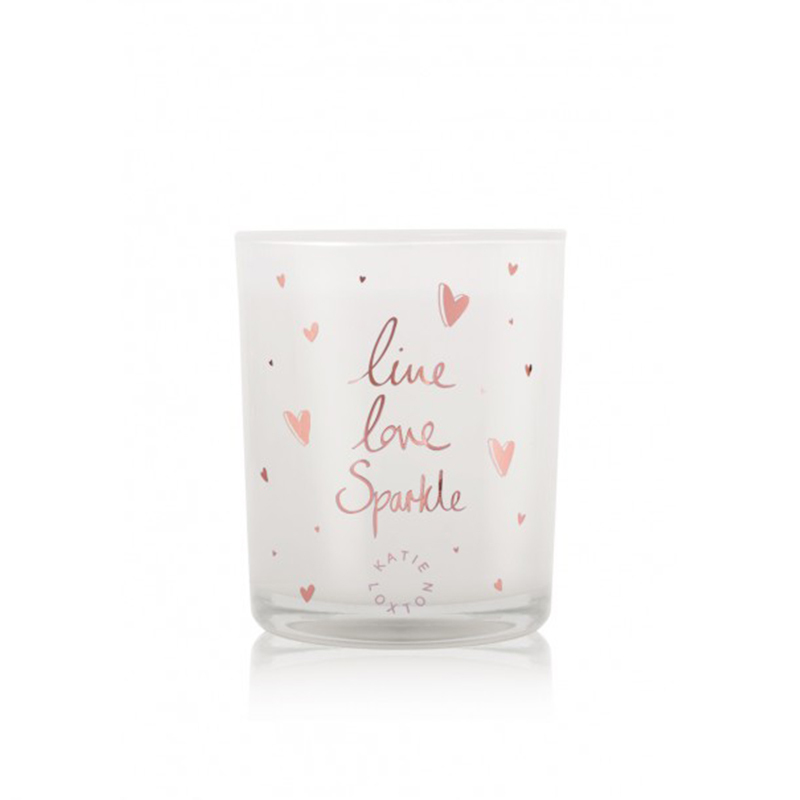 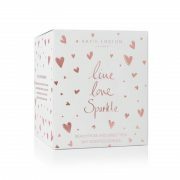 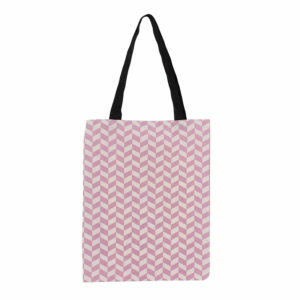 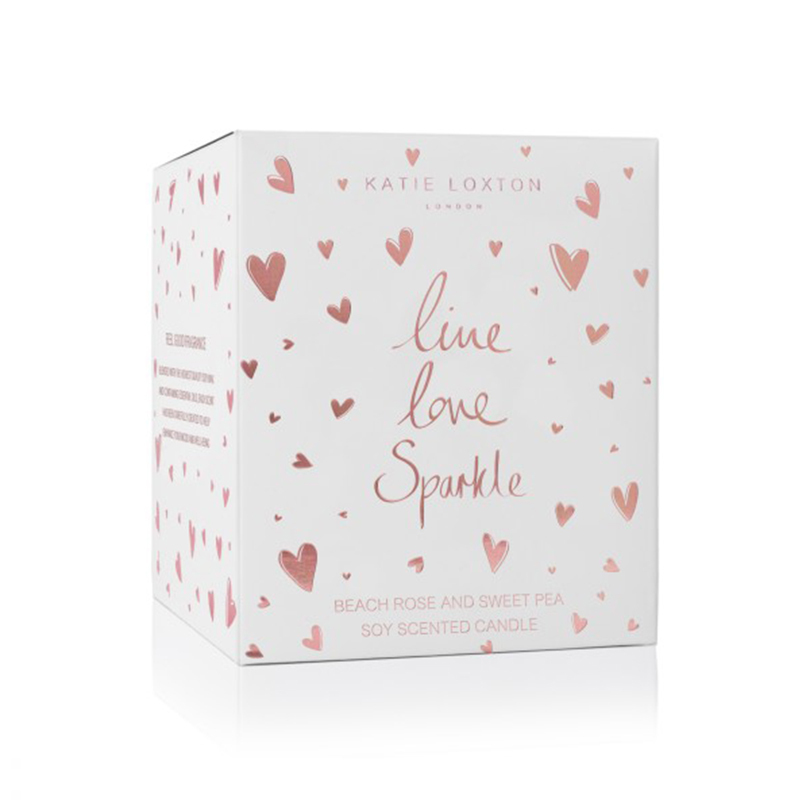 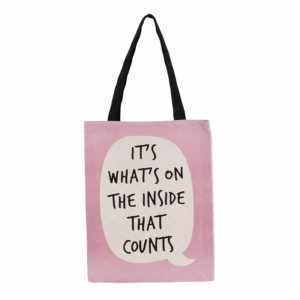 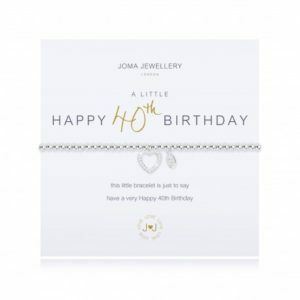 Categories: Candles, Gifts For Her, Katie Loxton, Katie Loxton Candles, Occasions, Valentine's Day, Wedding. 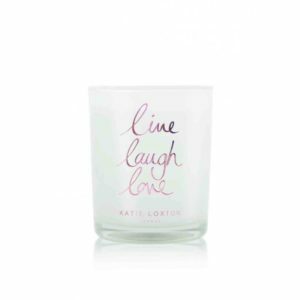 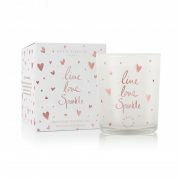 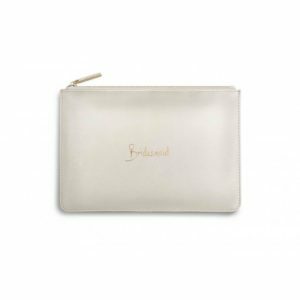 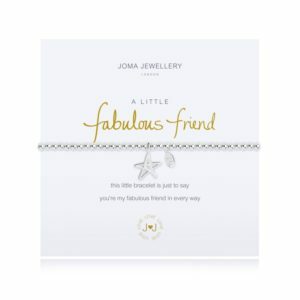 Tags: candles, gifts for her, Katie Loxton, love, Valentine, wedding.